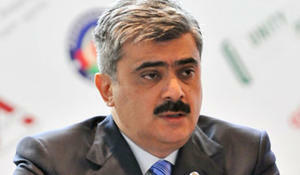 A mechanism of paying off problem loans has been prepared in Azerbaijan, Azerbaijani Finance Minister Samir Sharifov said, Trend reports. 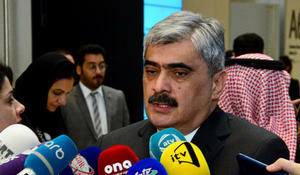 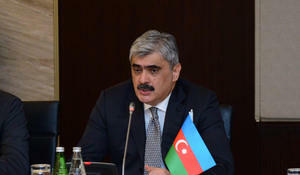 The ratings assigned by international ranking agencies to Azerbaijan don’t reflect the economic situation in the country, Azerbaijani Finance Minister Samir Sharifov told reporters in Baku as part of the fifth meeting of the Azerbaijan-Saudi Arabia intergovernmental commission March 4. 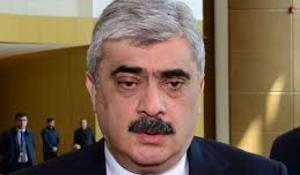 In January-October 2018, thanks to economic reforms, incomes of the Azerbaijani population increased by 9.8 percent, the Azerbaijani Minister of Finance, Samir Sharifov, said on television channel AZTV on December 04, Trend reports. 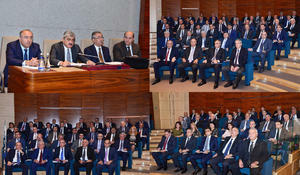 Azerbaijan achieved the goal of ensuring macroeconomic stability and completing the first stage of the process of restoring public confidence in the national currency in 2017, Azerbaijan’s Finance Minister Samir Sharifov said. 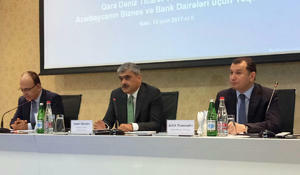 The Black Sea Trade and Development Bank (BSTDB) is interested in financing the Southern Gas Corridor (SGC) project, said Ihsan Ugur Delikanli.